Friday, November 16th from 5pm to close, and every day after that! Starting this Friday, enjoy Fresh Lobster Rolls All the Time! Our Lobster Rolls are made from fresh lobster meat flown in straight from Maine!! Come in to Bin 526 and try our new Lobster Rolls paired with Champagne by the glass or bottle! A perfect Holiday treat and new addition to our full time menu! 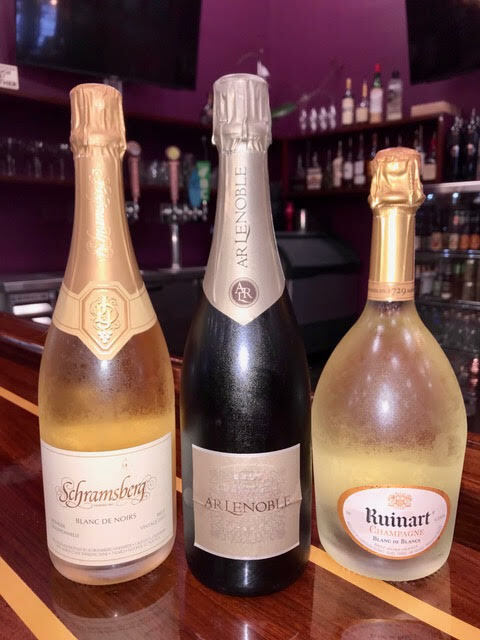 Champagne Specials All Weekend Long! Champagne by the glass at special rates!